Cananga came from the same family as Ylang Ylang. Cananga essential oil is perfect for people who just love mild aroma. 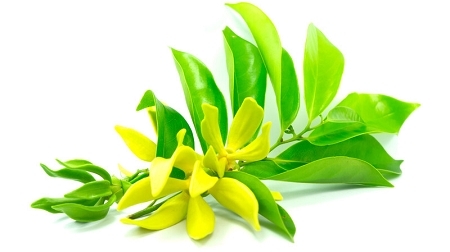 Like Ylang ylang essential oil, Cananga offers a generous number of medicinal benefits. For many years, Cananga oil has been widely used to treat a variety of illnesses ranging from emotional and mental disorders to infectious diseases such as depression, anxiety attack, mental fatigue, skin rashes, insect bites and malaria. Remember not to use anything except 100% pure Cananga essential oil to maximize its benefits and get the best results. Cananga oil blends well with Jasmine, Rosewood, Vetiver, Bergamot, Rose, and Cassia. Get Your Cananga Essential Oil Now!